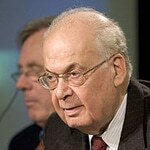 The end of the Civil War – or more precisely, the amendments to the Constitution on 5 November 1989 – meant the beginning of the Second Republic. Immediately after approving the Taif Agreement, the Parliament appointed René Moawad as the new president – but he was murdered within three weeks, in a Beirut area under Syrian control. Afterwards, the Parliament appointed Elias Hrawi. 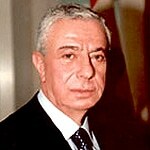 Salim al-Hoss became Prime Minister, but he had to quit in December 1990, and Omar Karameh formed a government of ‘national unity’, which was said to have the backing of Syria, but was rejected by Hezbollah. It included leaders of former militias: Druze leader Walid Jumblatt and Amal leader Nabih Berri. 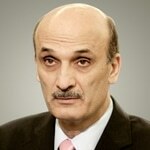 Samir Geagea, who led the right wing (Christian) Lebanese Forces, refused to participate. He was later convicted of complicity in a number of political murders and spent several years in prison. 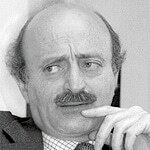 Jumblatt and Berri were to boycott the government within a year. 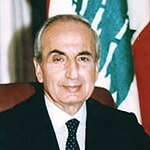 May 1991 saw the signature of the Lebanese-Syrian Friendship Treaty, which called for cooperation and coordination at the highest levels ‘in all fields, including political, economic, security, educational, scientific, and others’. The Lebanese army launched a battle against the last major stronghold of the PLO in Sidon and emerged victorious. 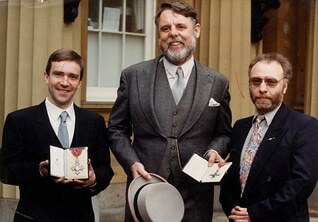 Late 1991, Western hostages who had been held for years by Shiite militants were freed (among them John McCarthy, Terry Waite and Terry Anderson, who had been held hostage since March 1985). Omar Karameh’s government opposed Iraq in the 1991 Gulf War (as did Syria) and participated in Arab-Israeli peace talks in Madrid in that same year.